*By clicking the call me button, I agree that an ADT specialist may contact me at the phone number provided by me using automated technology about ADT offers and consent is not required to make a purchase. Protect your peace of mind. Talk with an ADT Security Specialist. 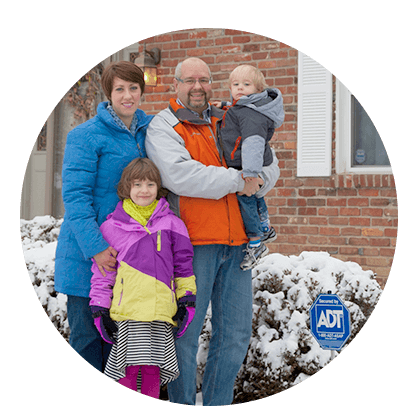 Only ADT offers the Custom Home program providing priority level customer service, including dedicated Custom Home Service Agents, same-day/next-day warranty service. 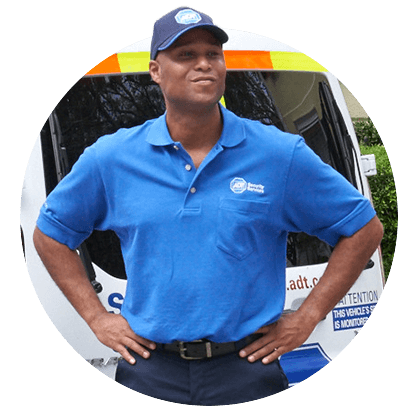 An ADT Custom Home Services Representative will coordinate directly with the homeowner to ensure that specific home protection needs are pinpointed and addressed in your custom security solution. Custom Home Service clients deserve nothing less than preferred levels of personal service, responsiveness, and attentiveness that extends well beyond today and long after your installation is complete. We will replace or repair any defective part of your system to keep your home safe and secure. from anywhere, or put it on a schedule that fits your needs. get alerts from us at the first hint of trouble. BUT WE SEND THE PEOPLE WHO DO. into your home. Give your family and your home the protection they deserve. ALERT: BURGLARY ALARM - Side Door. Proceed With Caution. and the fire department are alerted at the first signs of a fire in your home. Your garage has the biggest door on your home – and one of the most used as well. 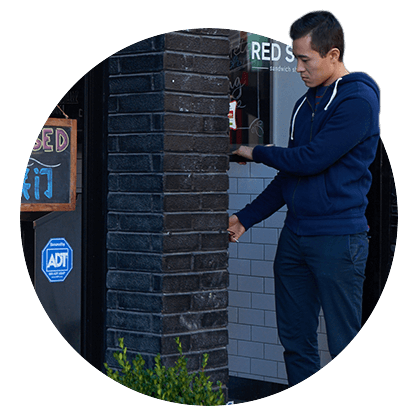 Open and close it from anywhere and even setup alerts that tell you when it’s been left open. safety, too. Automatic light settings make your home look occupied when you're out. ADT Custom Home Services - Reliability. Security. Guaranteed. Customer satisfaction is important to us. 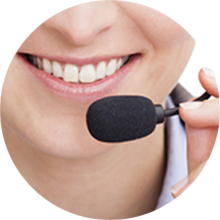 We are committed to providing customers with state-of-the-art equipment and services. ADT backs our commitment with the following exclusive guarantees. 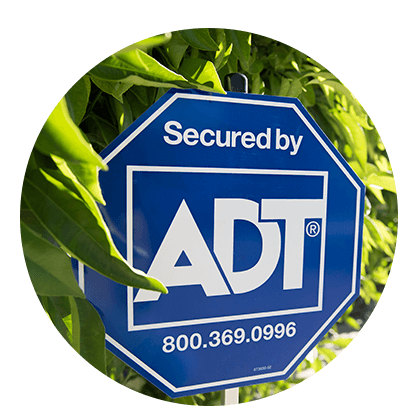 You can feel confident using the ADT home security system knowing we stand behind our product and service. In the event a burglary occurs while the security system is armed,* we will pay up to $500 of your insurance deductible. Learn more about protecting your home with home security tips, or more about ADT in particular, using our home security resources. Discover how all of our systems account for home security basics like emergency preparedness, or see our home automation systems in action by watching our ADT Pulse® videos. 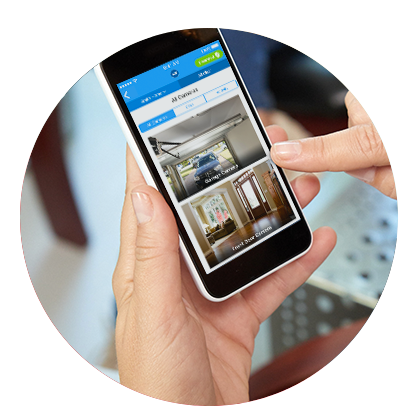 Feel free to browse through our home automation resources page as well. 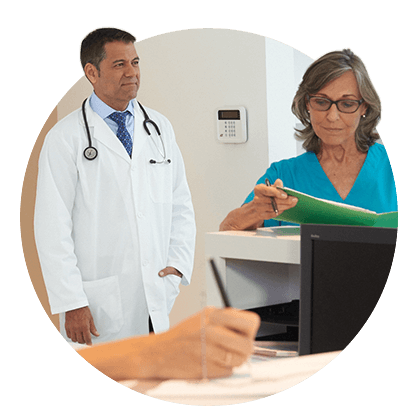 We also offer home health resources for homeowners with additional family safety concerns as part of our ADT Health service. ADT is the #1 security company in the US, but we also have a line of products for families specifically concerned about senior safety. Our three Medical Alert System options use medical bracelets and other medical alert devices to connect senior citizens directly to a support team that can send help immediately if anything happens.